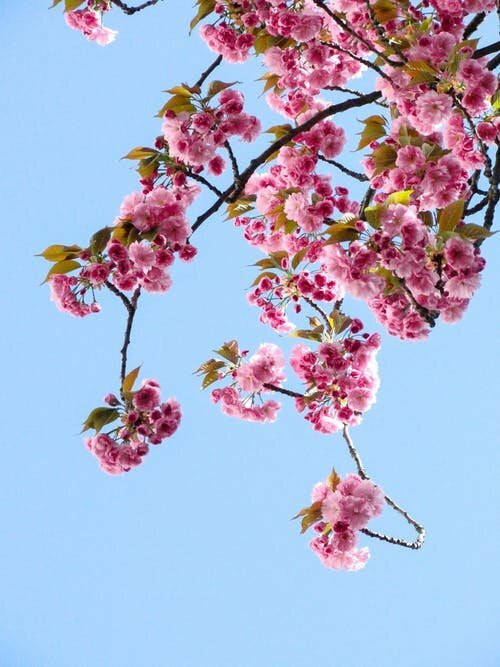 APRIL, the Angel of the Months. 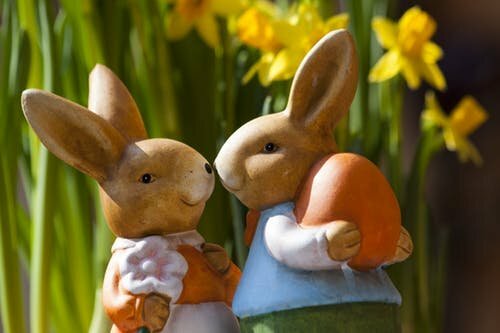 Creativity is inspired in the Spring, visit our Shoppe and get new inspiration and the latest tools to maximize your talents and skills. We have a large selection of Heirloom fabrics and specialty laces. 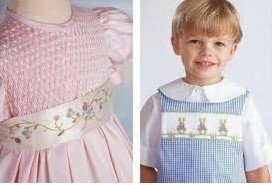 We carry specialty patterns by Children’s Corner, Trisha’s Treasures, Ginger Snap and more. Also, quality bastiste, laces and entredeaux for your special projects for a special someone. Don't forget to bring your machine in for annual maintenance. 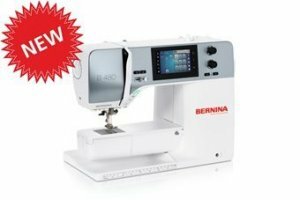 Our Service Technician is BERNINA certified. We have great sale prices on ALL our machines and a great selection. Also, some unadvertised specials! 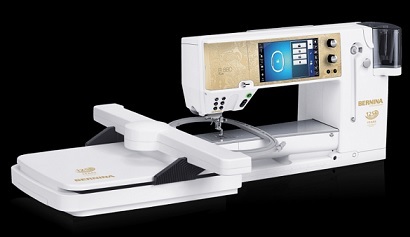 Let us demo the 16 needle embroidery machine for you, imagine the possibilities! 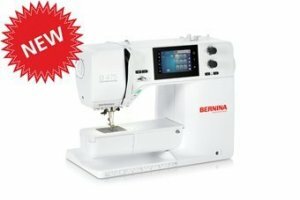 We have a BERNINA 880, previously owned, gently used, machine ready for a new home at a great price. Only 367699 stitches! We promised you new BERNINA machines for 2019. For Full Selection, click here. Get that serger out and learn something new. 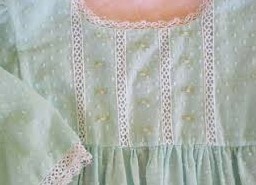 You can use your sewing machine as a Serger, too. Check Classes link for details on a demo April 26th. for purchases of $3000 or more! Here's the perfect opportunity to purchase that new machine of your dreams. A new shipment of quilting fabric will arrive soon. A selection of our current fabric has been reduced to make room for the new. 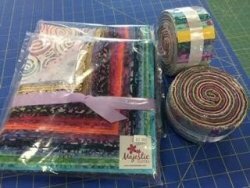 Jelly Rolls and 10" square precuts have arrived. 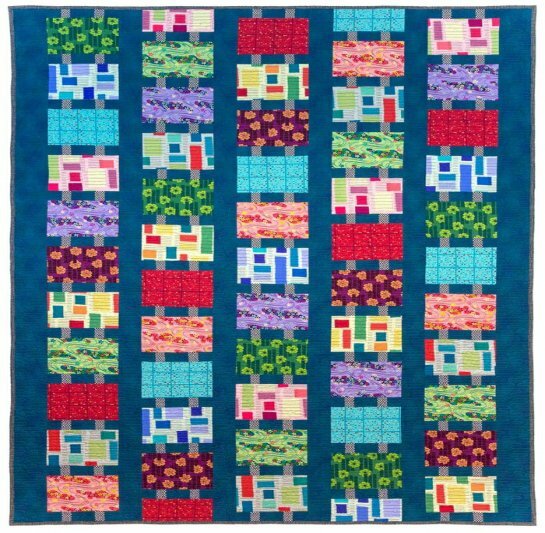 This is a great class to learn the basics of piecing a quilt top. Quilt on display in shop. Serge with your sewing machine. 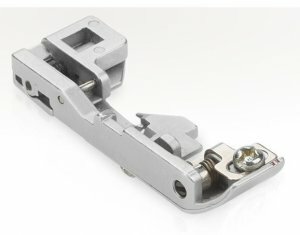 This demo features Overlock Foot #2 (5mm) #2A (9mm). If you bought your machine from Robin's and have not received your guide classes, CALL NOW, seating is limited. 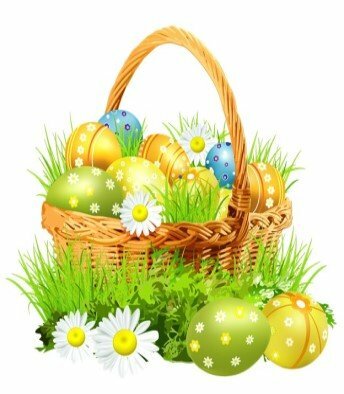 Click on CLASSES link for details on all classes.